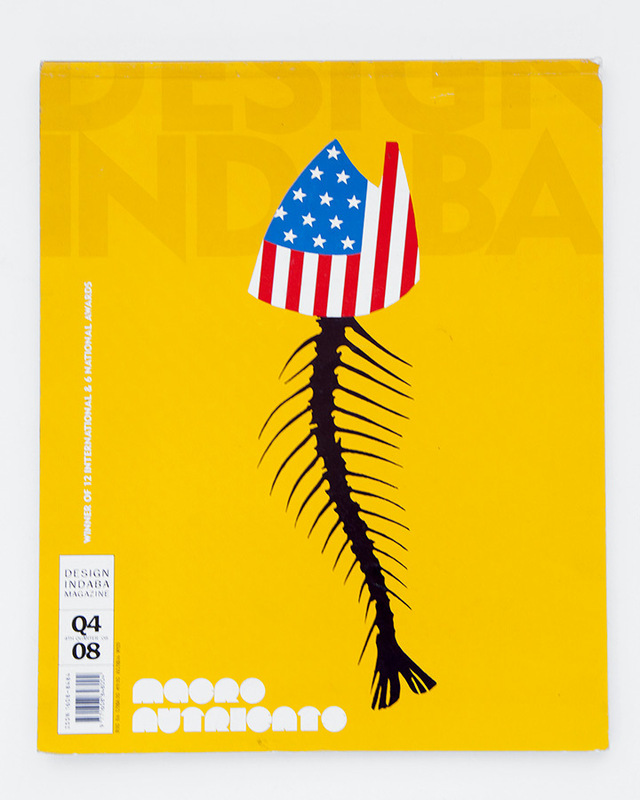 In 2010 I worked with Design Indaba on a concept which they ran over a period of months. We shot 4 images in studio which incorporated product from their designers. 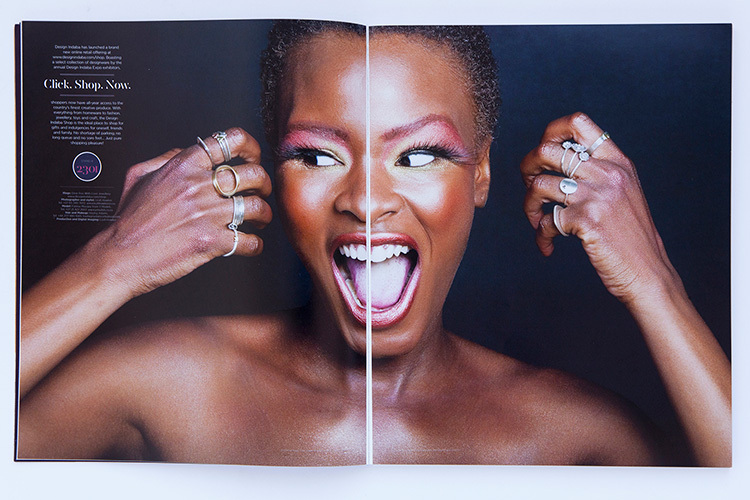 Some of the images where used in print as double page spreads advertising their website and online shopping porthole which was newish at the time and some images where used more as landing pages with the visible products being clickable links to the designers pages. The shoots took place at two separate sessions and with the assistance of Michelle Liao who was then with Design Indaba (now has her own stunning design brand Michl). 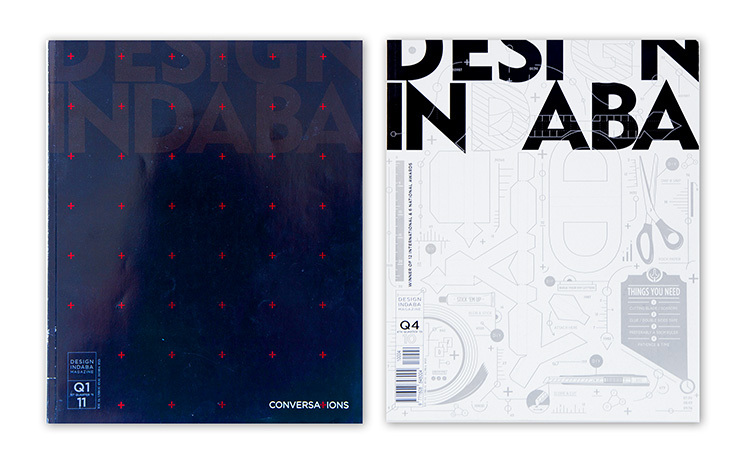 Design Indaba inspires and empowers people to create a better future through design and creativity. 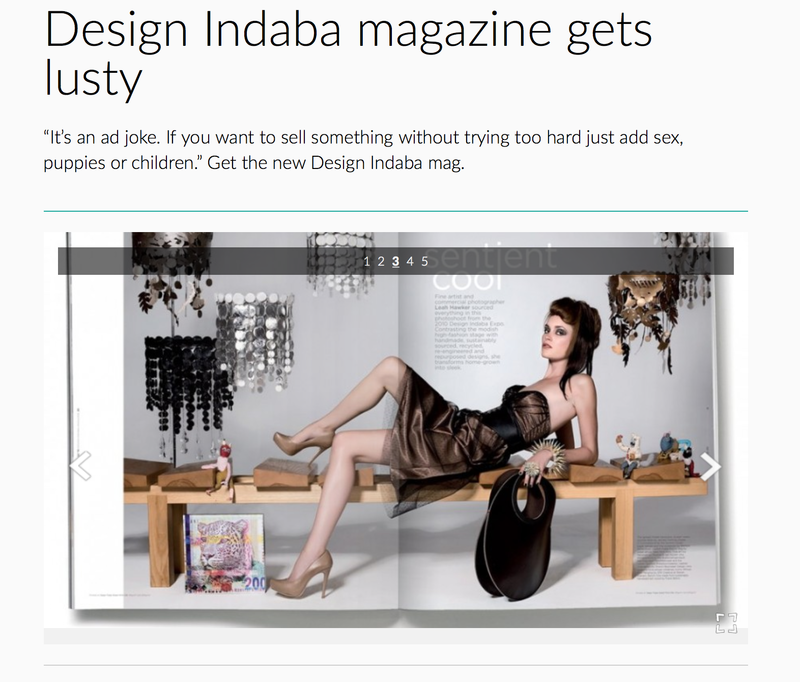 We are an online publication (designindaba.com) with an annual Festival and social impact do tank. Many of the local brands we worked with on these shoots were ones I had worked with on a previous fashion pictorial for DI in early 2010 called Sentient Cool which had had a similar but much sleeker showcase type theme to this project and where I had sourced all items directly off the Design Indaba Expo in February of 2010. More from the advertorial project with them below. I think these two magazines where from their last run before the brand stopped their quarterly print issue.